We have a 90.5% first time pass rate on 30 hour intensive driving courses. All lessons are completed on a 1-2-1 basis too - we never double up to make extra money! 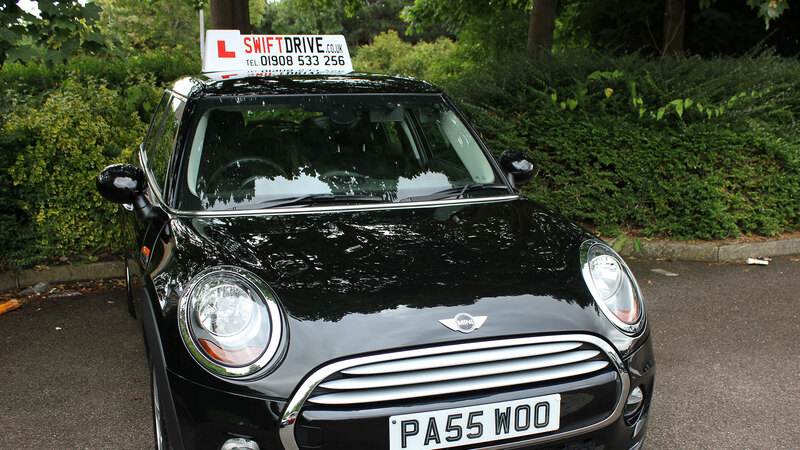 Intensive Driving Lessons by Swift Drive…Can’t find a course that suits you? Give us a call, we offer bespoke intensive courses too. This intensive driving course is perfect for anyone with a little driving experience. If you have experience riding a moped, then this course could be for you, with a 90.5% chance of passing first time. These intensive driving lessons are perfect for new drivers with no previous driving experience. The 48 hour course can be completed between 1-3 weeks. 4 hours lessons across a 2-3 week period. If you have recently failed your practical driving test, then this course could be perfect. Enjoy 12 hours of intensive driving before taking a retest. Available to new and existing customers. Our 6 hour assessment day is perfect for those that don’t want to leave things to chance. Our intensive instructors will assess your ability and recommend a number of lessons to get you to a test standard. I got a job where I needed to have a license. I had 3 weeks to pass my test until I started my new job, so I went to Swift Drive and they helped me pass first time in under 2 weeks. Really glad I chose Swift. Exactly what it say's on the tin. Passed in 1 week thanks to Colin. Very good experience. I had a test booked already so I was not very hopeful of getting an intensive course booked with Swift. They managed to fit me in before my test and got me passed with only 1 minor fault. I needed a way of commuting from uni to back home, and thanks to Swift Drive I managed to do my test 3 weeks before I had to leave. The office team were great and finding me the right instructor that suited my needs.